“Wouldn’t it be great to Turn things on or off with the help of Google assistant..!!! 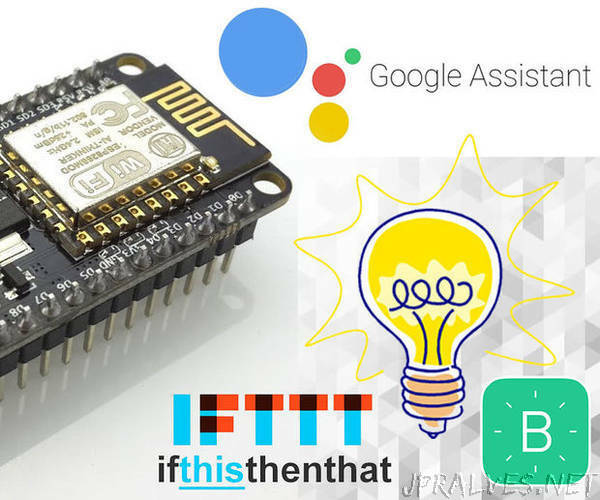 So In this Instructables, I will show how to control any electrical appliances with the help of Google assistant, just like Amazon’s Alexa. Node MCU With 4 Port Relay Module, Blynk App, IFTTT and Google Home. Profit?